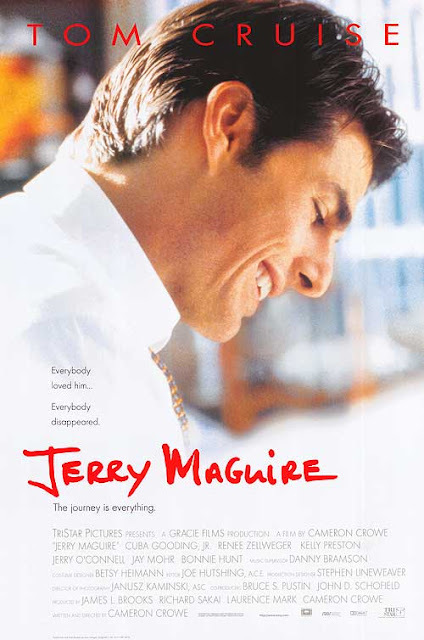 Gerald "Jerry" Maguire is a successful sports agent working for Sports Management International (SMI). Once he has a life-altering epiphany about his role as a sports agent and he writes a mission statement about dishonesty in the sports management business and his desire to work with fewer clients so as to produce better quality. This doesn't go down well with the SMI management and they send Jerry's protégé, Bob Sugar to fire him. Both Jerry and Sugar call all of Jerry's clients to try and convince them not to hire the services of the other. Jerry then decides to leave SMI and start a sports management firm of his own. 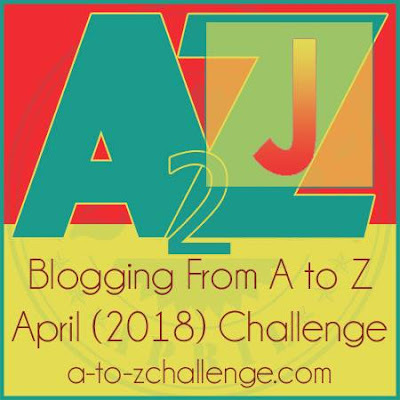 Thanks to the current situation in his life, he breaks up with his fiancée, Avery, and soon starts a relationship with Dorothy as he becomes close to her young son, Ray, and eventually marries her . Left with just a sole client, Jerry puts all his efforts on him. The client happens to be Rod Tidwell, who is too big for his shoes and comes with rules and conditions of his own. They start to have arguments time and again and on the side, Jerry's marriage to Dorothy suffers and they separate. What happens to Jerry when there is no one by his side? He was loved by everybody, but where are they when he needs them the most? Will Ray continue to see Jerry, the one whom he considers a father figure now? Let me start by saying that there is nothing great about this movie. And that is exactly what makes it so special. I've always liked Tom Cruise the actor, more than his gorgeous looks, and he breathes soul into Jerry. He was nominated for a Oscar for this role, but did not win. He did win a Golden Globe for best actor though. Cuba Gooding, Jr. as the disgruntled Rod is spectacular in his role. He did win an Oscar and an SAG award for playing Rod, and boy how he deserves it! I did feel Renée Zellweger was wasted as Dorothy for the brilliant actress that she is, but she brings a certain level of innocence and warmth as the single mother to Ray who is adorable from the first frame. The relationship that Jerry shares with Ray is beyond parenting and it is so damn beautiful. Jerry Maguire is a movie about relationships. Be it the one between Jerry and Rod, Jerry and Dorothy or Jerry and Ray, each of it stands out on its own and completes Jerry in his own way. The climax is so sweet and well justified. Watch this movie for the beautiful journey of Jerry. Runners-up: The Jungle Book (English), Jaane Bhi Do Yaaro (Hindi). Oh yes, it's one cute film...and there are a few scenes that I love the most. The bonding between Jerry and Dorothy's son. Dorothy's son - one cutie pie! Tom Cruise really acted very well, but I liked CUba Gooding Jr. more. He was just perfect! Ray is such a cutie, na? I can just watch him forever! Oh yeah, Cuba Gooding, Jr. was spectacular as well. Damn! I havent seen this Tom Cruise's movie!! And this goes on the top of my Must watch list! I know, right! The whole movie is perfect and flows so well and comes together so beautifully! You said it gurl- this movie was all about relationships. I loved the one between Ray and Jerry a lot; that kid stole my heart! Yeah Witherspoon was very wasted but probably this is one of her initial days movies! Great review Soumya! This is a great movie Soumya. I'm so glad you listed it here. Tom Cruise...sigh! But yes, like you said it was more about the movie than him. The movie showed what a great actor he is. That's why I love it so much.